Business insurance is a combined package of numerous different types of insurance under a single policy. The various elements you include within this policy will depend on your particular business requirements but it may provide for professional indemnity, public liability, office insurance or cover for business interruption, for example.  Whether you run a small shop, a medium-sized restaurant or a large hotel, or you are a tradesman or a director, SPF’s team of specialist insurance brokers can help you select the most appropriate cover for your business at a competitive price.